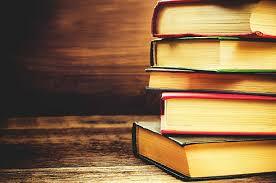 Are you a fan of the hit CBS show, How I Met Your Mother, which ended last March? If so, you might be familiar with The Bro Code that Barney Stinson lives by. The Bro Code has a deep and righteous place of holiness within Barney’s life. Some people live by a code of morals, some by a guardian angel, some by religion or the Constitution, but Barney instead runs his life by a code of awesome. 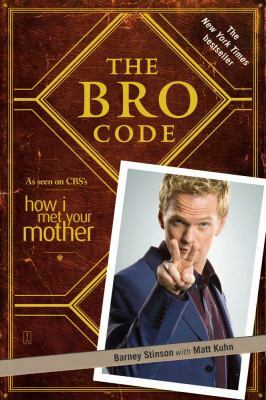 Lucky for fans of the show, Barney Stinson and Matt Kuhn came out with a book version of The Bro Code. 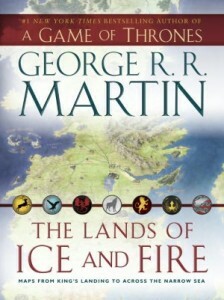 Barney is very clear, both on the television show and in the introduction to this book, that these are “rules for social decorum” that determine how bros should live their lives. For those confused about the show, who Barney is, and what exactly is a bro, Barney has you covered. He breaks down all the necessary details in the introduction, the origin story of the bro code, his section on just what is “the bro” and the subsequent glossary in the back of the book. The articles of the bro code range from the simple (Article 1: Bros before hos) to the complex (how to pick a good wingman and how to maneuver the Hot/Crazy scale). 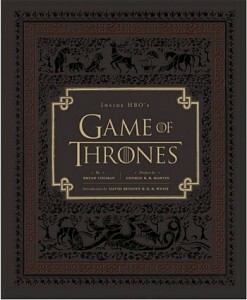 People looking for a good laugh and fans of the show will enjoy this book. 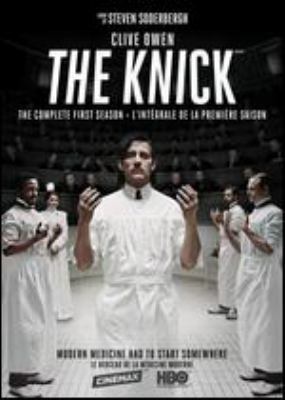 Have you ever watched a television show and wished you could be on it? I have many times! Whether it’s a game show or talent competition or agility race, I have always wanted to at least try. But alas, I know I’m not coordinated enough and that I do not have a dancing bone anywhere in my body. Lucky for me, videogames let me try my hand at reality television without the possibility of failure on a national public level. It’s a win! Wipeout: The Game is one such game that I recently discovered. Wipeout is a game show on ABC that features contestants competing against each other in what the show calls “the world’s biggest obstacle course”. I believe it. 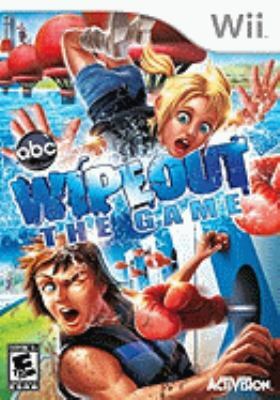 Contestants flip through the air, flop into puddles of mud and water, and generally get beat-up as they compete to win the game. Wipeout: The Game lets you experience all the elements of the television show with no danger of injuring yourself. Don’t worry, the competition is still there as you try to hit the button at the end of the course as quick as you can. Play with up to four of your friends as you battle over 50 crazy obstacles, including the most famous and recognizable ones from the television show: The Sweeper, Sucker Punch, Big Balls, and even more. As you’re racing, listen to the commentators give you advice and generally cringe for your well-being as you bounce from obstacle to obstacle. This game has slow motion replays just like the television show that highlight all the bone-jarring wipeouts that happen. If you still manage to be losing to your friends, don’t worry! You can throw objects at the other competitors when it’s not your turn. 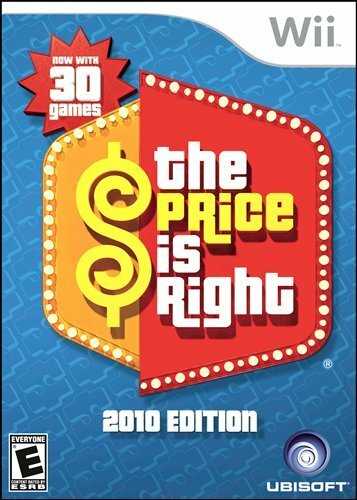 Pick up this game and live out your dream to compete in a game show with no worries of actually injuring yourself!